The study of the vision of spatial development at different scales can often suggest different solutions, due to the different priorities imposed by the distinct territorial governance levels. In this respect, it can be useful to point out the meanings of the terms like urban growth, urbanisation, urban expansion or urban sprawl and their relevance for the future of a defined human settlements system. The presentation of the case of Brasov city and its agglomeration emphasised some of the problems of urban dynamic. Basudeb, B 2010, Analysis of Urban Growth and Sprawl from Remote Sensing Data, Springer, Heidelberg, Dordrecht, London, New York. 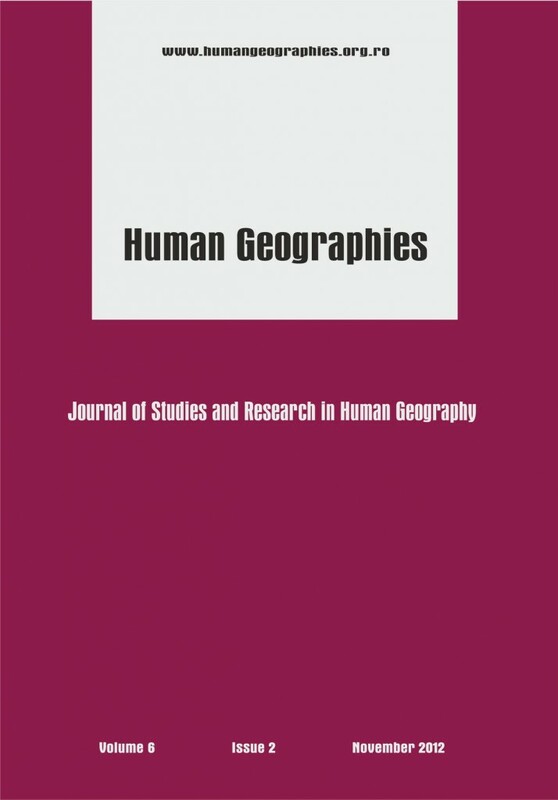 Couch, C, Leontidou, L & Petschel-Held, G (eds) 2007, Urban Sprawl in Europe – Landscapes, Land-Use Change & Policy, Blackwell Publishing Ltd.
ESPON 1.1.1. August 2004, Potentials for polycentric development in Europe, Nordregio. European Commission — Directorate General for Regional Policy 2001, Cities of tomorrow – Challenges, visions, ways forward, Publications Office of the European Union, Luxembourg. Hall, P & Pain K 2006, The Polycentric Metropolis – Learning from Mega-City, Regions in Europe, Earthscan, Sterling VA Edition. London. Ianos, I 2004, Dinamica urbană, Editura Tehnică, Bucureşti. Kivell, P 2003, Land and the city – Patterns and processes of urban change, Routlege. Maciocco, G (ed) 2008, The Territorial Future of the City, Volume 3, Series, Springer Science+Business Media B.V.
Sârbu, C 2006, Housing in Romania – A frame approach (original title: Locuirea în România: O abordare-cadru), Edition of Achitecture and Urban Planning University “Ion Mincu”, Bucharest. Sârbu, C (project director), 2011, General Urban Plan of Brasov city (Actualizare Plan Urbanistic General), Beneficiary: Brasov City Council, University of Architecture and Urban Planning “Ion Mincu” Bucharest, Research, Design, expertise and Consulting Centre. This post has already been read 1305 times!